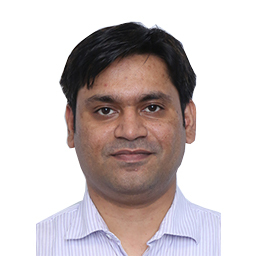 Mr. Bhargava is B.Com & MBA (Finance) He had worked with Reliance AMC as deputy investment strategist, investment strategist & Fund Manager. He had also worked with Reliance Capital Ltd and JP Morgan India Service Pvt. Ltd as Economist.